Google announced its next in line flagship smartphone duo on October 9 at its big #MadeByGoogle event in New York. Even though the company did manage to create hype in the last few moments, we already knew what we will have in store. In short, the leaks and rumors were all true. 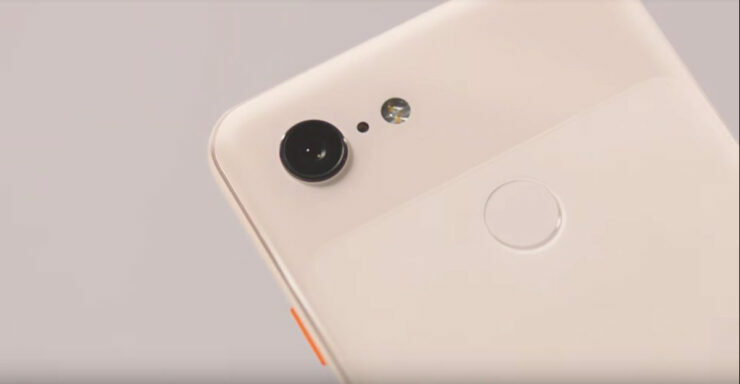 The Pixel 3 XL does, in fact, feature a deep notch, but the smaller Pixel 3 does not. Both devices have the dual-finish glass at the back. The lower portion of the glass is a soft-touch matte finish while the upper portion is shiny and gives those jet black vibes. Some users have stated that the glass back is super sensitive to receive scratches and coined the term ‘scratchgate’. Let’s see some more details about it. Ron Amadeo shared a picture of the Pixel 3 on Twitter on launch day, stating that the soft-touch glass coating was scratched on day one. As you can see in the picture shared below, the device is definitely sensitive to scratches. 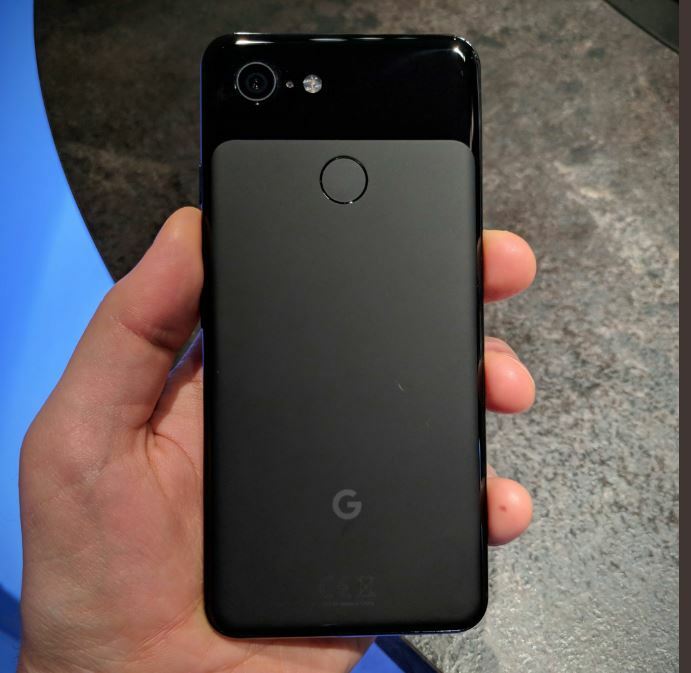 Other than this, popular YouTuber Marques Brownlee also confirmed that his Pixel 3 also faced several micro scratches minutes after unboxing. He further stated that the device was not even placed on a table or been in a pocket. If you’re someone who is planning to get the new Pixel 3, be sure to apply a skin of some sort or a case. Google has released new cases in different colors, so you can check them out. Other than this, you can also check out third-party cases to protect your device from getting scratched. Overall, Google Pixel 3 is a pretty neat smartphone. It features all the latest internals for a smoother performance compared to its predecessor. The camera was the company’s main focus this year, so stay tuned for our camera tests and comparisons soon. There will be more to the story, so be sure to stay tuned in for more details. This is all for now, folks. What are your thoughts on ‘scratchgate’? Share your views with us in the comments.